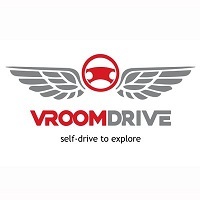 If you want to rent a car in Bangalore, Vroom Drive offers wide range of cars at very economical prices. Rental cars in Bangalore was never so easy before, book a car of your choice from variety of options. Visit their site to know all tariff plans.